The Valley is currently in a stage of growth and new developments are underway. 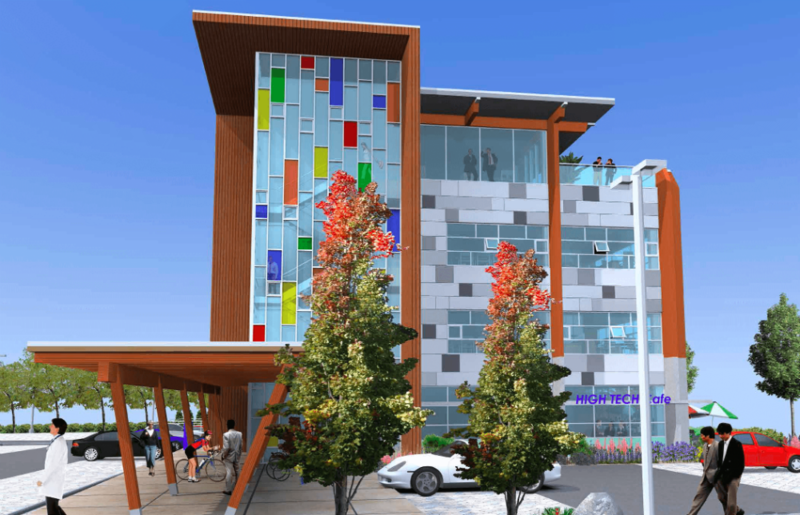 One exciting area in particular is the Medical Professional Centre, located adjacent to the Comox Valley hospital. This will be a new addition to the commercial real estate in Comox Valley and will have upwards of 58,000 square feet of office space available. This project is well underway and is due to be complete in 2016. Tenancy slots are currently filling up, so contact us today if you’re interested in learning more about this state-of-the-art facility. Mission Professional Centre is located at 2525 Mission Road near its intersection with Lerwick Road/Veterans Memorial Parkway, in the City of Courtenay Commercial Hub and immediately adjacent to the new Comox Valley hospital. From here, there is easy access to the Old and Inland Island Highway and Ryan Road, providing direct connections to downtown Courtenay, Comox, Campbell River and the Comox Valley Airport. 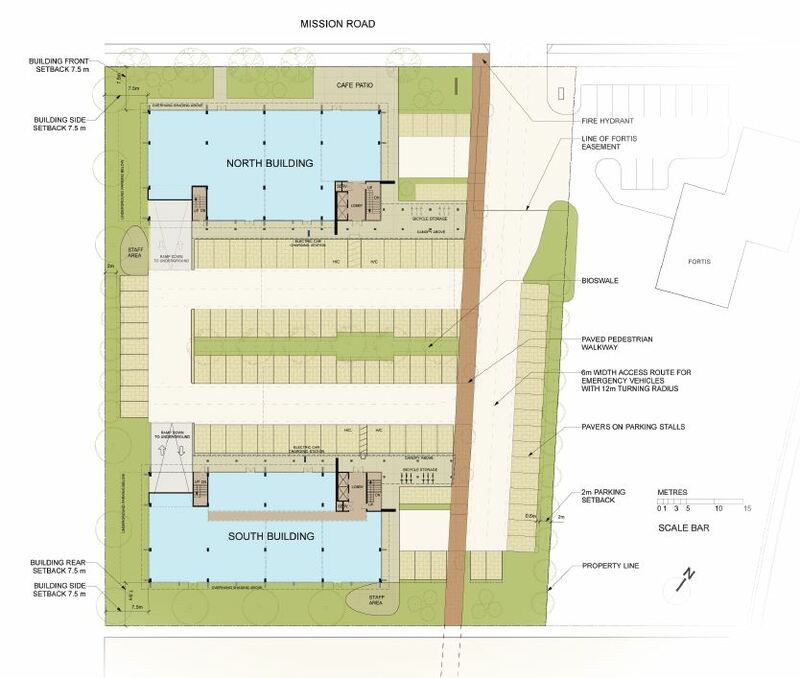 The Mission Professional Centre is ideally located in a neighbourhood of high quality commercial and residential development. Costco, Home Depot, Crown Isle Shopping Centre anchored by Thrifty Foods, North Island College, the Comox Valley Aquatic Centre, the prestigious Crown Isle Golf and Resort Community are all located in this growing and vibrant neighbourhood. The decision to construct the new Comox Valley hospital here speak conclusively to the long-term viability of this location. A landscaped, tree-lined pedestrian walkway will connect the centre directly with the new hospital, providing access between the properties without the need to use the automobile. A planned trail system will further connect the properties with the Comox Valley Aquatic Centre, North Island College, and the nearby neighbourhoods, providing safe and healthy alternatives to traveling by road.